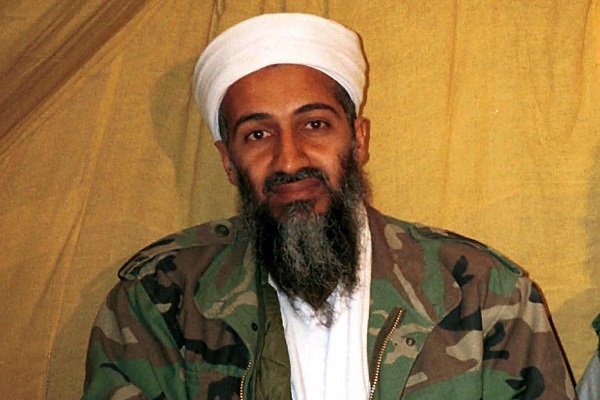 A newly released letter about American politics which was written by Osama bin Laden sounds like something that could have been written by the Bernie Sanders campaign of today or the Obama campaign of 2008. The way for change and freeing yourselves from the pressure of lobbyists is not through the Republican or the Democratic parties, but through undertaking a great revolution for freedom … It does not only include improvement of your economic situation and ensure your security, but more importantly, helps him in making a rational decision to save humanity from the harmful [greenhouse] gases that threaten its destiny. Doesn’t the tone of the message sound familiar?